RE/MAX is the #1 in the nation and we currently have the #1 market share in Northern AZ! I love working with the best brokerage and the resources that are available through RE/MAX are endless to provide my clients. 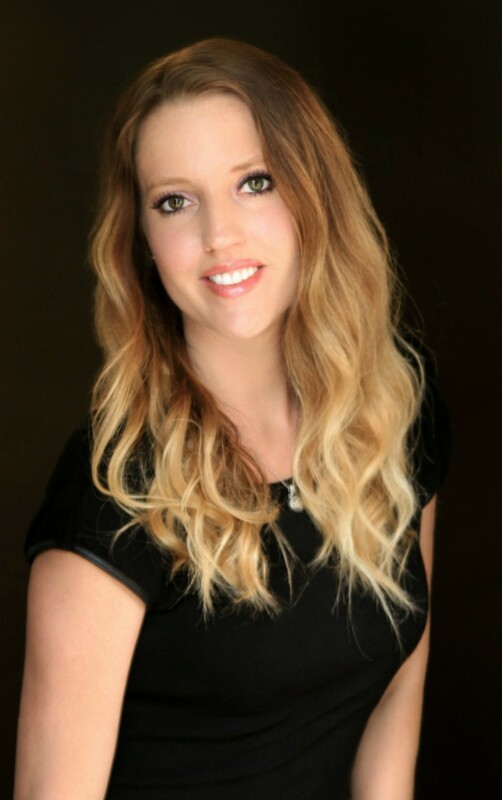 I have also set myself apart from other Realtors and have gone through extensive training and am happy to offer you: SRES (Senior Real Estate Specialist), ABR (Accredited Buyer’s Representative), and GRI (Graduate Realtor Institute). When I moved to Flagstaff in 1998, I knew this was the place I wanted to grow roots. I am a proud mother of 3 and have been with my amazing husband for over 10 years. Flagstaff has the community that I truly desired which has allowed me to get involved and get to know the area. As a passionate real estate agent, knowing the Flagstaff area and all of the beautiful amenities it offers to our residents both permanent and seasonal, allows me to connect our home owner’s to the perfect home. Clients appreciate the hands on service that I provide and meeting my clients face to face is a must. Communication is vital in assisting my clients as well as high touch service and fast response time. Whether you are buying or selling a home, I will work hard to assist you along the path. Thank you so much for visiting my site. I look forward to the opportunity to meet you. Please contact me at 928-606-4532 or karrapolder@gmail.com.